Jane Goodall and Developing writing questions for our opinion piece. 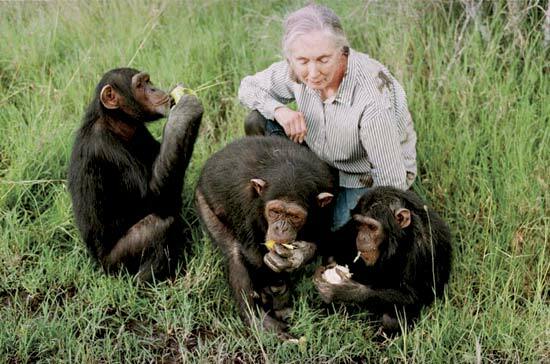 As a class we have read a book on Jane Goodall, watched films and discussed her and chimpanzees in class extensively. We are in the process of developing an opinion piece that we will answer using the 5 paragraph template. Today we are going to watch a short film by a lawyer who wants to give chimpanzees person status. His thesis is an interesting: If Chimpanzees share more than 98 % the same genes (DNA) as us, then they are less like a thing and more like a living being. Then he says it follows that they like us have rights. Rights that cannot be taken away from them. Lets watch here and discuss with an eye to creating a writing prompt that we can respond to. 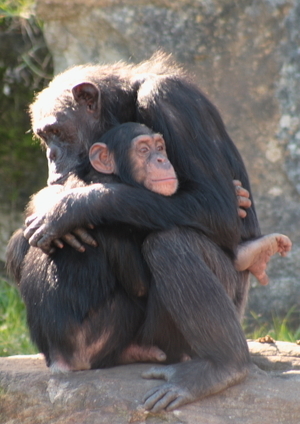 Are chimpanzees more like a thing or more like a human? In Chapter 2 we learn that Otto Frank moved out of Nazi Germany in 1933 to escape Hitler’s treatment of the Jews. He moved his family to Holland. 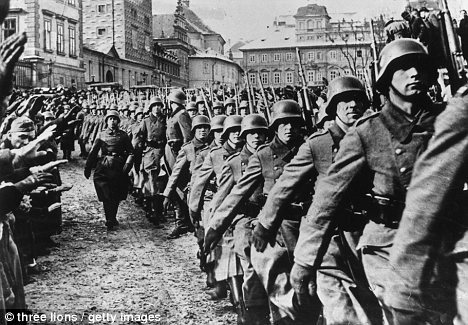 Then in 1940 Hitler invaded Holland and took the country over. Now Hitler and the Nazi’s controlled Holland. Based on earlier readings in class that discussed how they Nazi’s treated Jewish citizens in Germany what would you predict Otto Frank and his family would encounter in Holland? . Give specific details from what you have read, watched and learned in class about how the Nazi’s treated Jews in Germany. Blog here what you think life would be like for Otto Frank in Nazi controlled Holland? 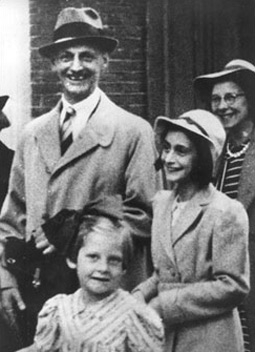 If you were Otto Frank what recommend he and his family do? WRITE AT LEAST 7 THINGS YOU LEARNED IN YESTERDAYS FILM ABOUT JANE GOODALL. GIVE DETAILS FROM THE FILM THAT YOU FOUND INTERESTING, TELL WHAT YOU THINK IS IMPORTANT ABOUT HER WORK. Write a short summary of the Anne Frank Brainpop Movie here. Include important details from the movie.